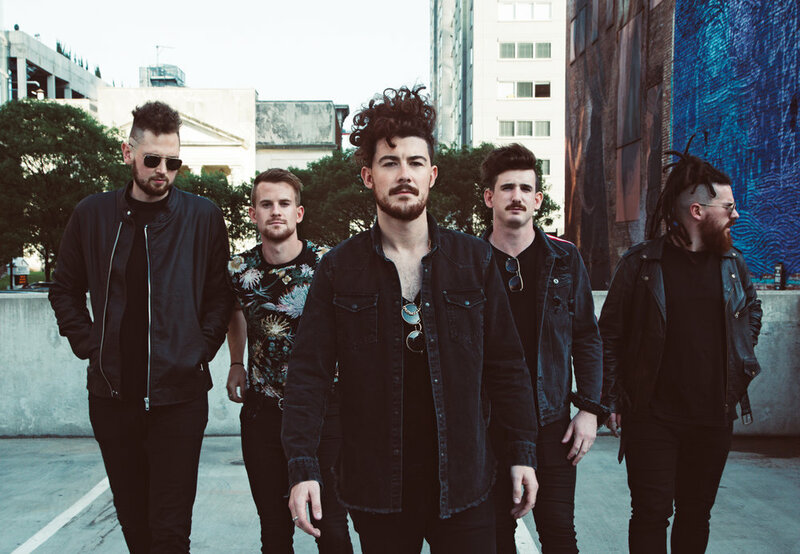 WATCH: Castlecomer Performs on "Good Day Dallas" Ahead of Club Dada and SXSW Appearances — Stunt Company Media Inc.
Castlecomer, whose debut self-titled album is out now via Concord Records, stopped by Good Day Dallas for an electrifying performance. To top it off, they’ll be performing this evening, January 25th, at Club Dada in Dallas along with MAGIC GIANT. Catch the band in a city near you on tour now, and make sure to see them at SXSW in March.